7 type of signal light on the down left side, will have white light when works. 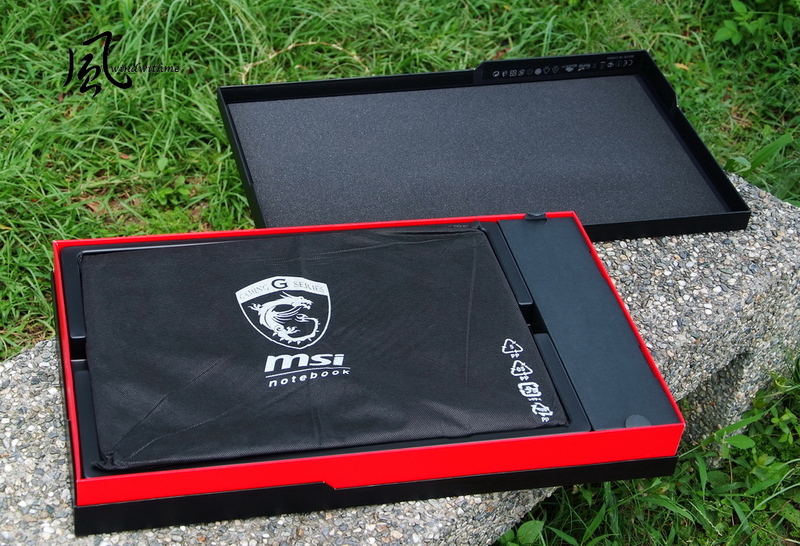 The touch pad got bigger size, right side it the black label by Intel Core i7. 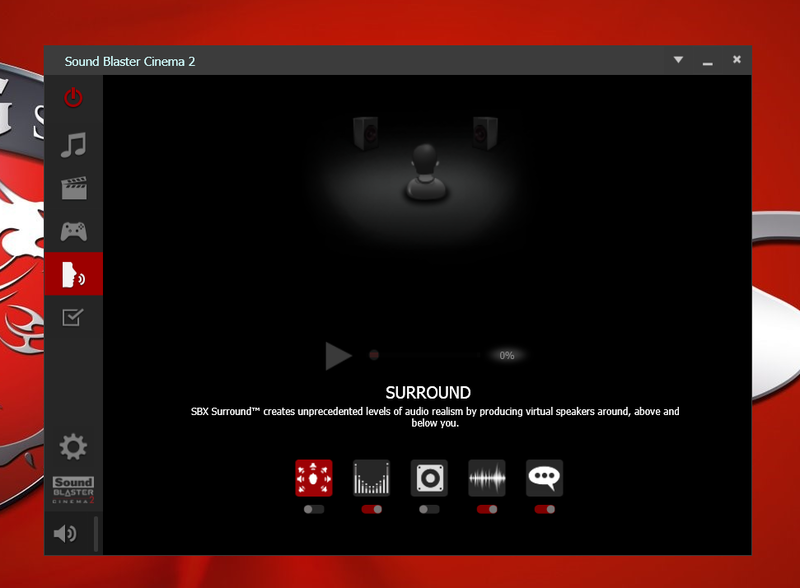 its 2 channel but 4 speakers to make the sound with higher level. The speakers is in the hinge parts, very special design. The holes on the top of keyboard is for airflow in, its not for speakers. 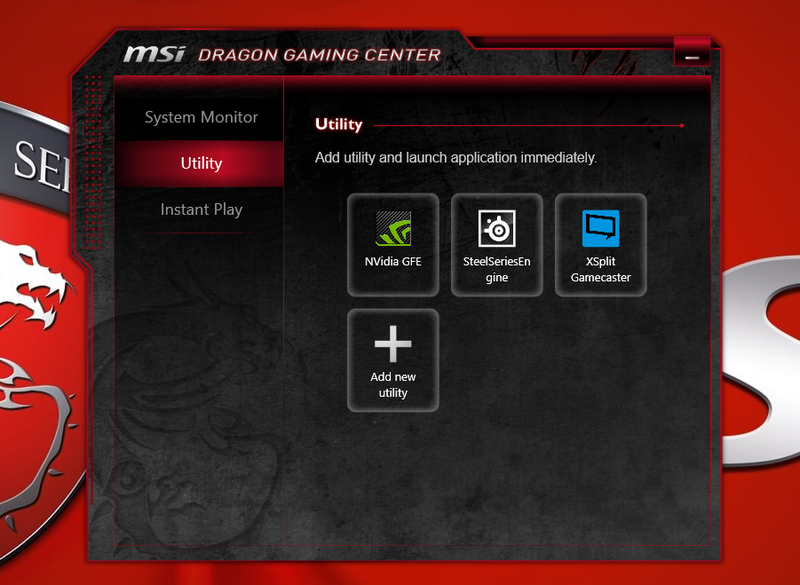 The 17.3 inch non-touch matte panel with Full HD 1920x1080 resolution. 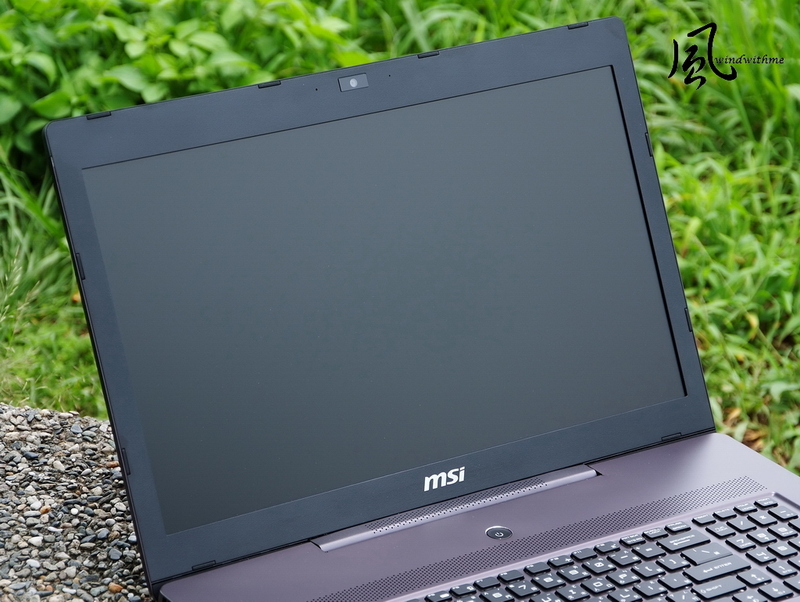 the viewing angle close to 85 degree, so its similar as IPS panel quality, but not so vivid as IPS panels color style. WebCam with fixed lens by Full HD 1920x1080 resolution and 30FPS recording. 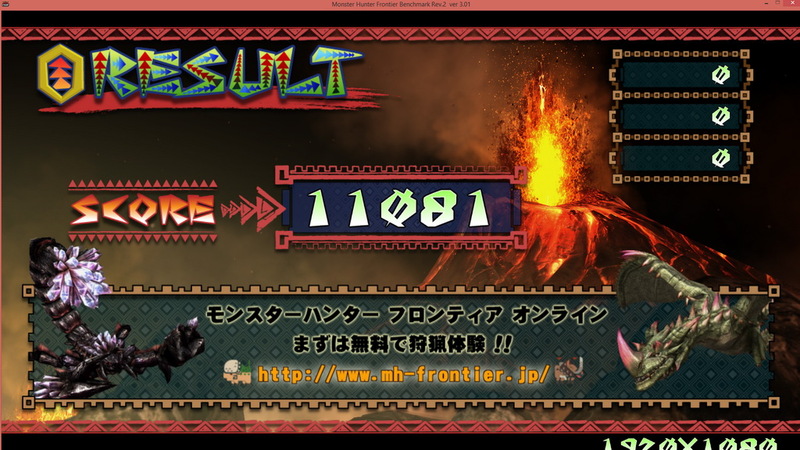 The screen angle could open up to 130 degree. the big piece of the dark cotton pad could prevent heat to have direct contact with users. From left to right, GPU exhaust holes, RJ45 LAN port, HDMI, Mini DisplayPortx2, USB3.0x2, Headphone Out, Line in, Line out. 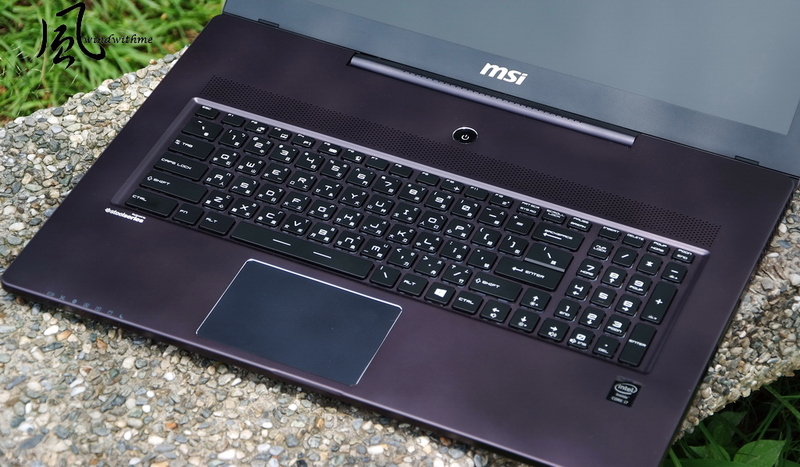 MSI GS702PE Stealth Pro built in Intel Haswell platform. 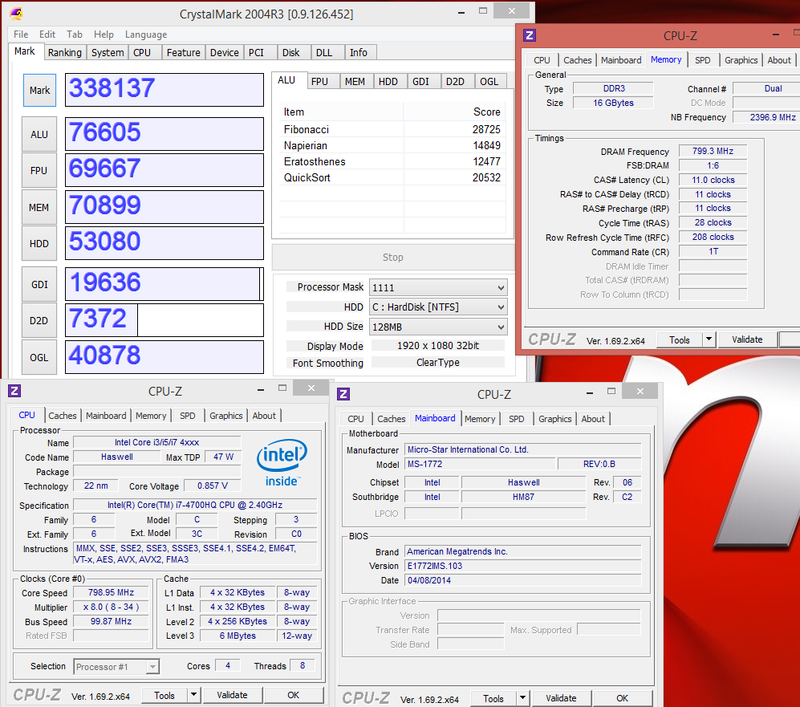 CPU is Intel Core i7-4700HQ, 100x24=>2.4GHz, L36MB, Quad Core with HT technology, 22nm process, TurboBoost could overclock up to 3.4GHz, chipset is HM87. Could see the real time Hardware status. Could apply many applications for quick launch. 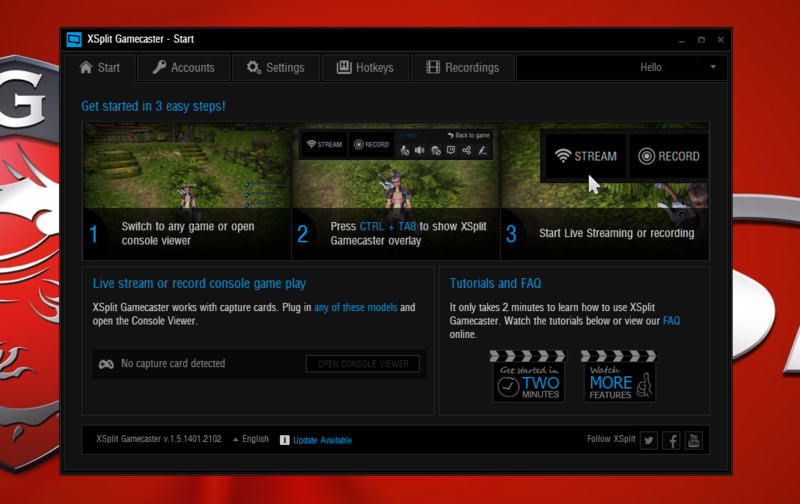 Gamecaster is the unique Live Stream software for MSI only, supports up to 1080p recording or live streaming upload to twitch channel. 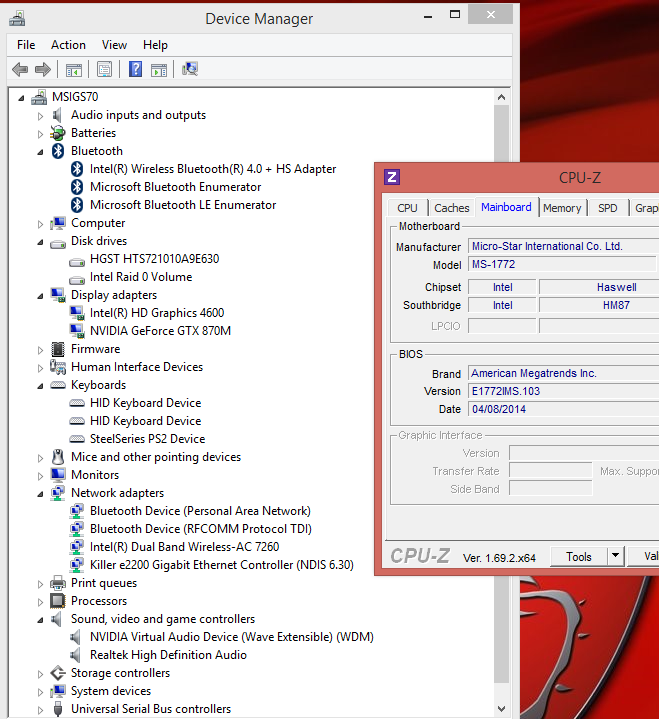 Enable the Gamecaster for recording or live streaming will only reduce 2~3 in game FPS rate, its light loading. 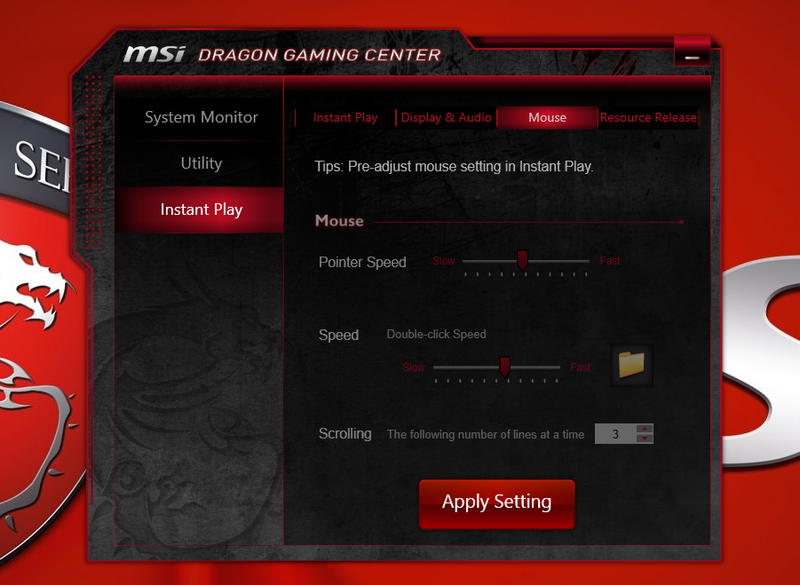 Setup the mouse function page. 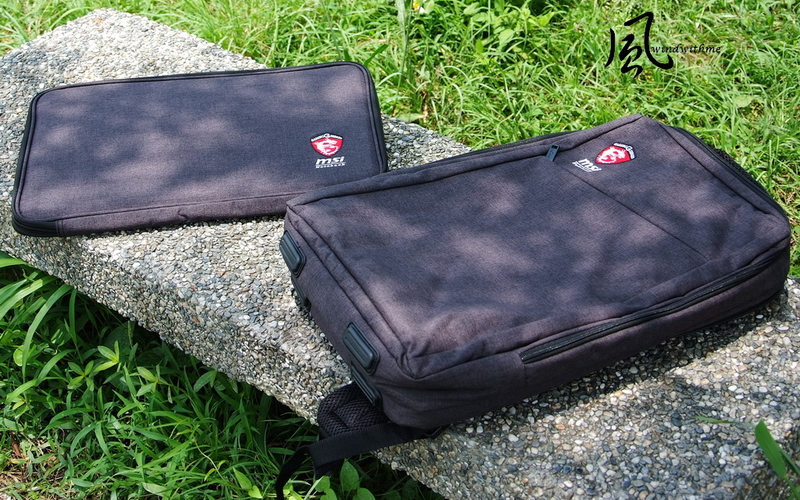 For the notebooks, with slim architecture with limited space, the thermal capability is very critical part design. 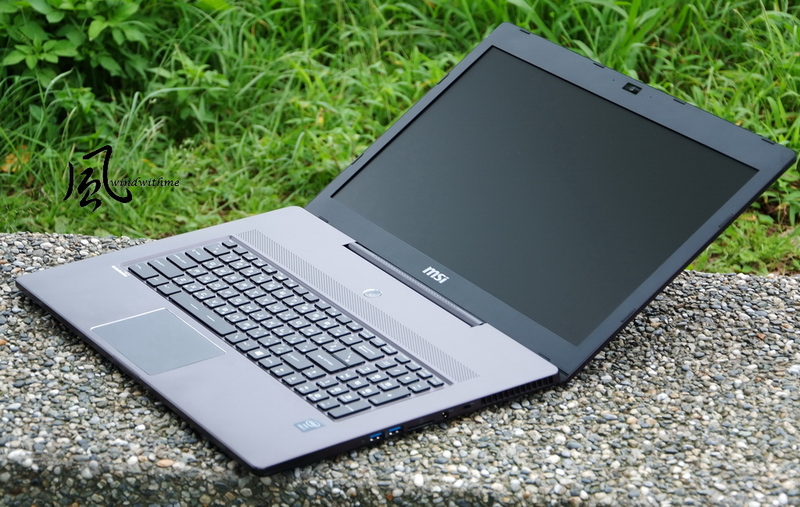 In before we saw Ultrabook or slim type notebooks, usually designed with Core i7but 2C4T low voltage U version. 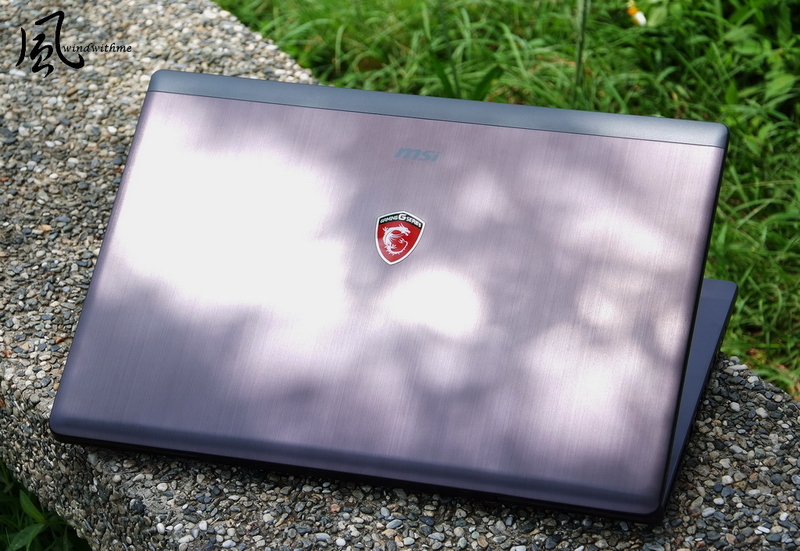 But GS70 comes with slim design and powerful Intel Core i74700HQ, we could believe the thermal design did enhanced a lot. 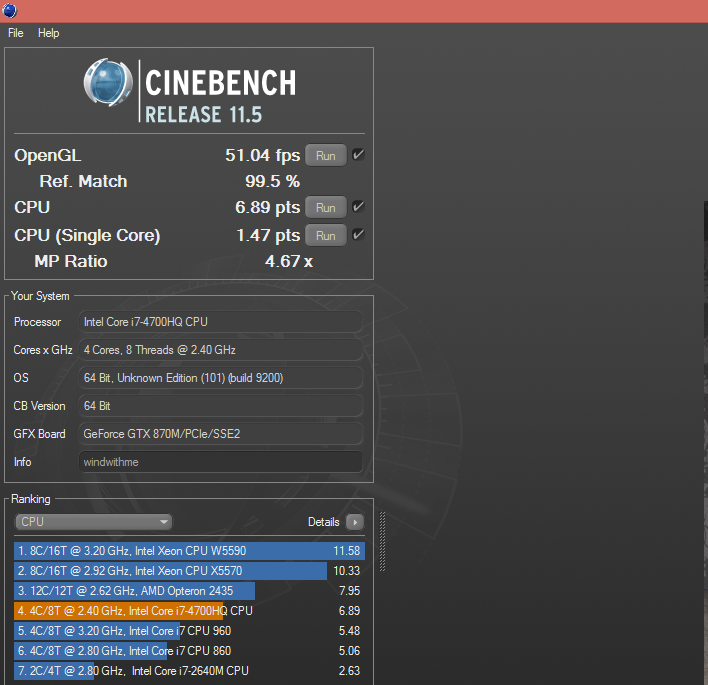 Intel Core i7-4700HQ is high performance in notebook CPU field, it comes with 4C/8T architecture with TurboBoost. In many benchmarks above, for single core or multi cores performance scores, Core i7-7400HQ is capable to working great with many heavy loading calculations. 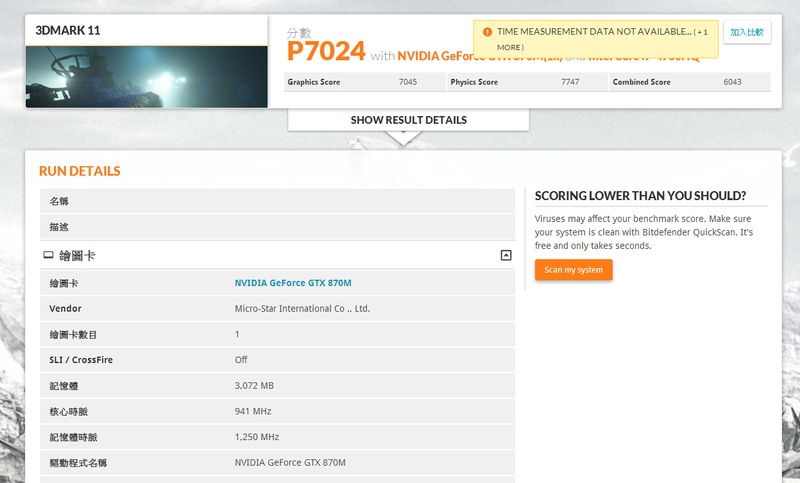 It got high scores on system performance as well, this also because ofGS70 built in with SSDs and GTX870Menthusiast graphics. GS70 designed with new generation Super RAID 2, supports 3 SSD by RAID 0 combinations. Drive D: is a SATA2 interface 1TB HDD at 7200rpm for data storage, this design combined with faster access performance and better storage capacities. The type of SSD is TOSHIBA THNSNJ128GMCU, HDD is HGSTHTS721010A9E630, Drive C: is 384GB capacities for system storage. 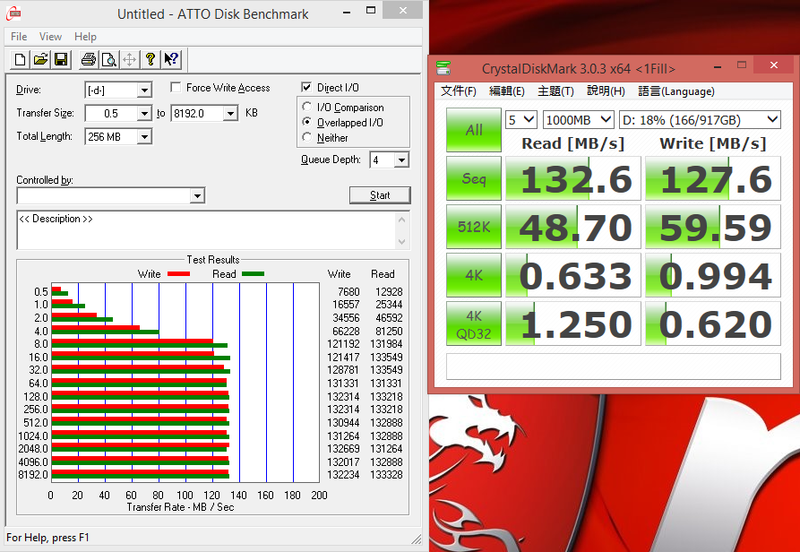 ATTO Disk Benchmark over 16k tests could up to 1635MB/s reading speed, and 1290MB/s writing speed. 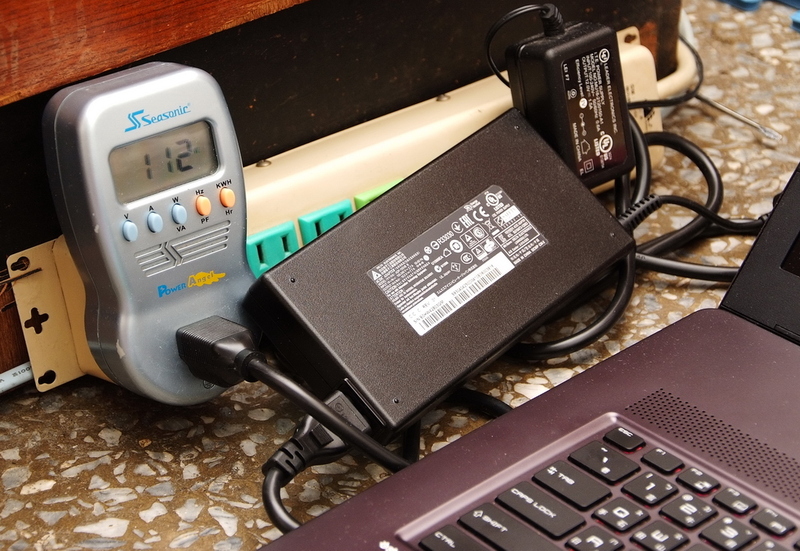 In recent 2 years, TOSHIBA SSDs often brings high performance and stable images for end users. The price range is a bit higher in the market, but GS70 built in with this good SSD will brings faster storage performance. The SSDs is really good performance on reading, writing and 4K-64Thrd access, really reduced the time for open up programs. 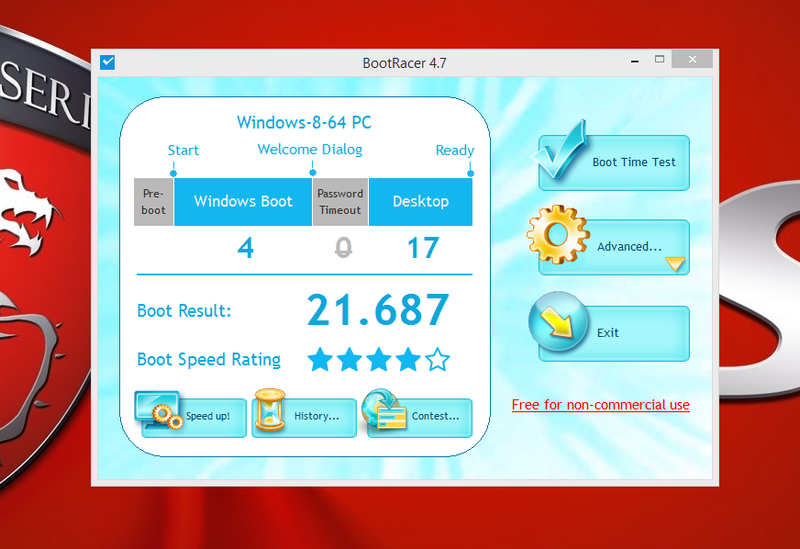 With lots of software in the tray icons, the boot up time to OS is about 22 seconds, this is quick. D: drive is data storage at 1TB capacity, a 2.5 HDD with 7200rpm. 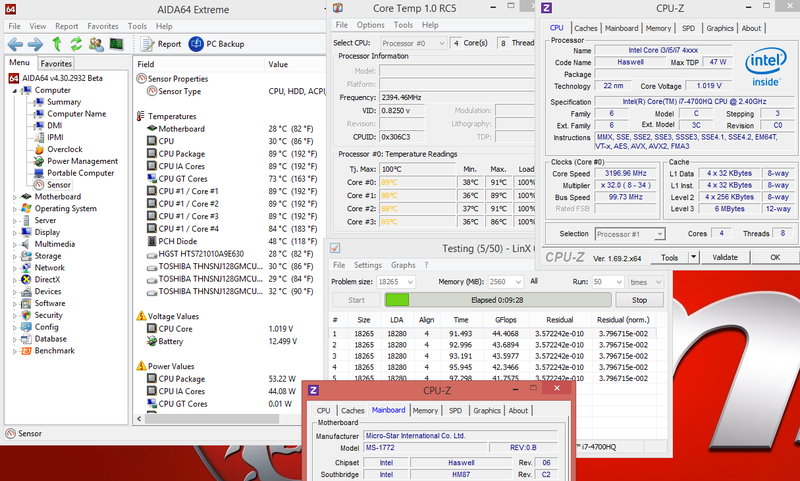 ATTO DISK Benchmark over 8k tests could reach to 133.5MB/s. 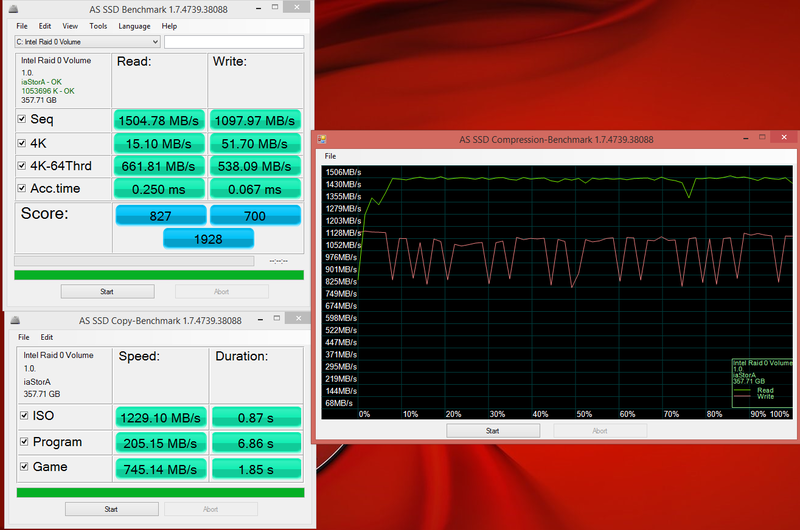 the writing is 132.6MB/s. 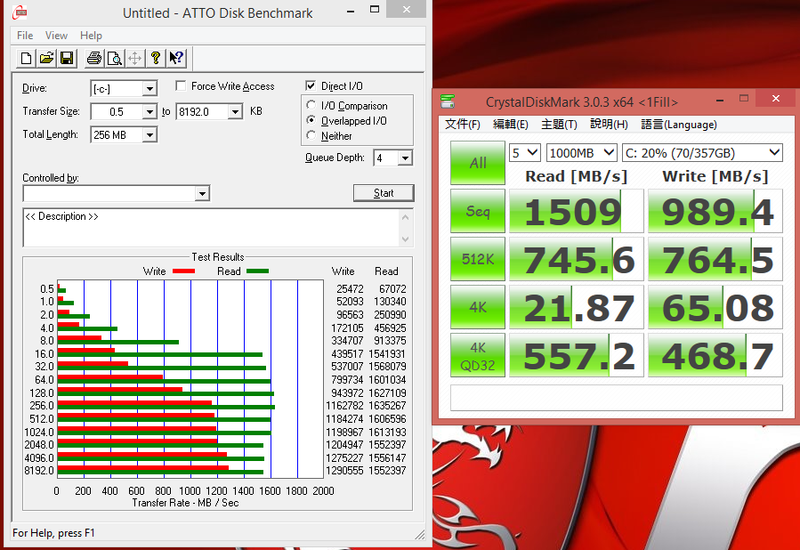 This 1TB7200rpm HDD is good performance as well as a big capacity storage. 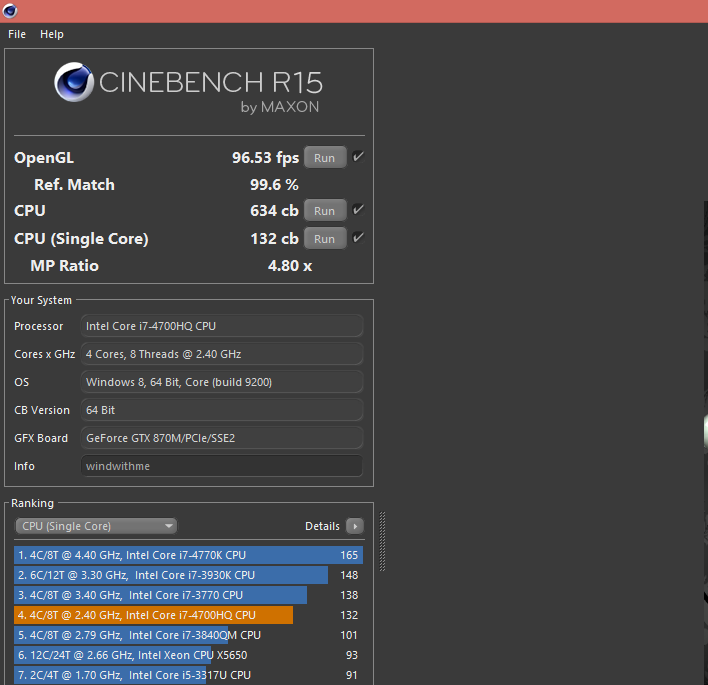 and SSD is much faster on 4K access and seek time over 100x, so its still the best solution to use SSDs for drive C:. 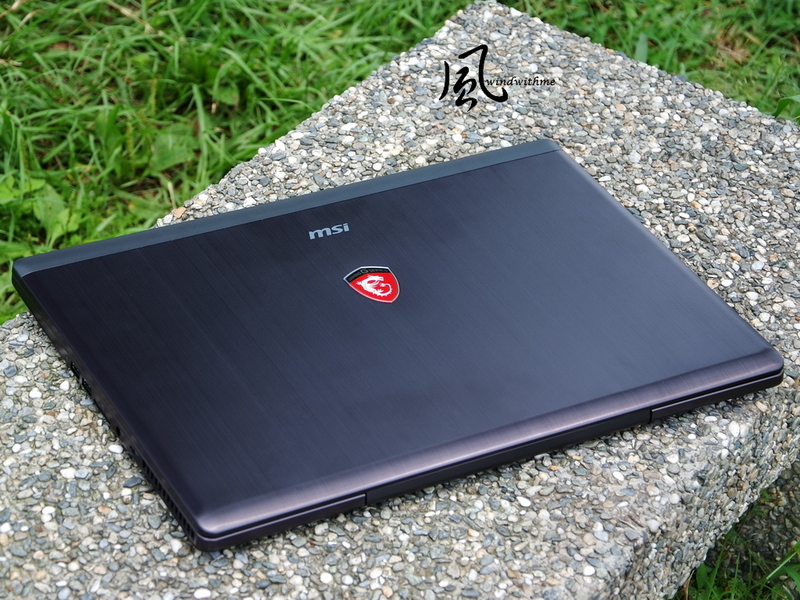 GS702PE Stealth Pro comes with 2 type of Graphics. 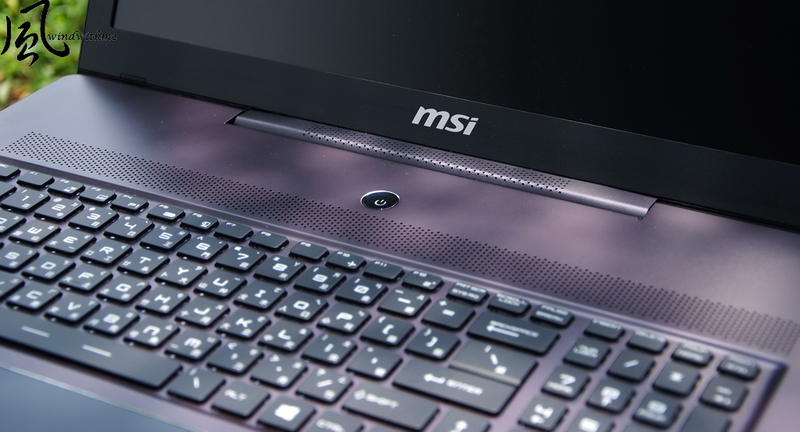 One is the HD4600 Graphics built in Intel Core i7-4700HQ. 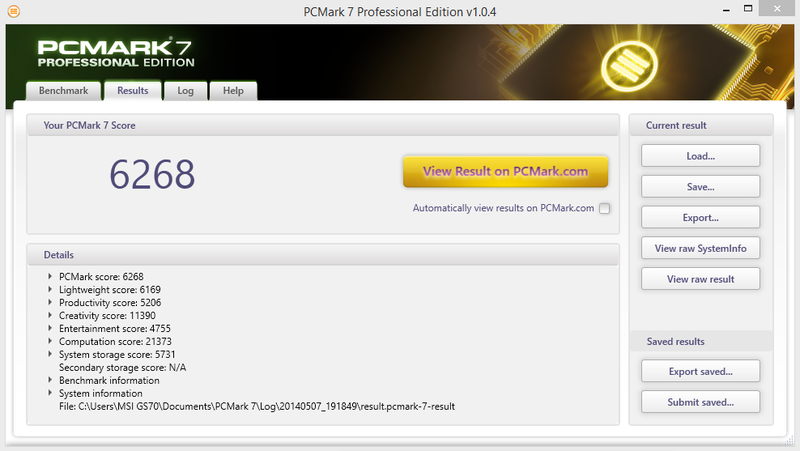 The other one is NVIDIA GeForce GTX870M3GBGDDR5. 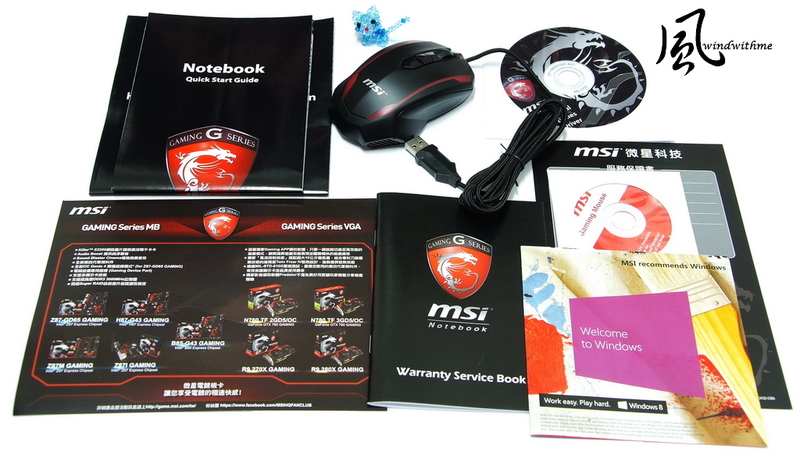 We saw lots of GS70 information of GS702PE with GTX870M since April, MSI is really fast on the graphics refresh this time. 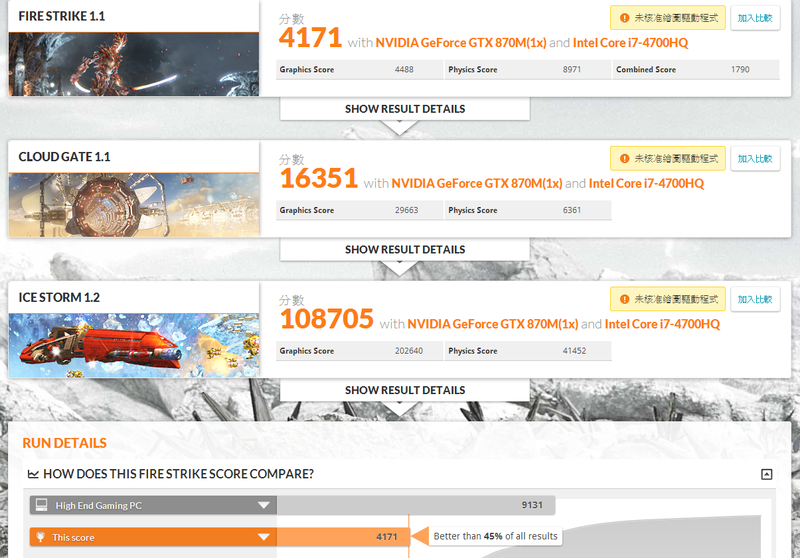 The NVIDIA GeForce GTX870M got higher improvement than previous version of GTX770M. 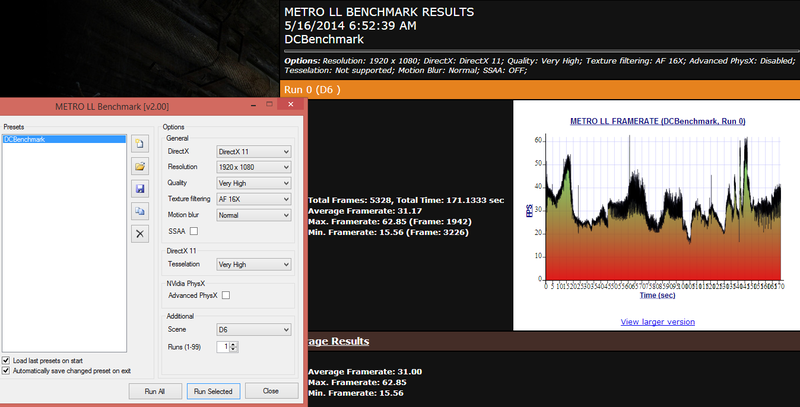 GTX870M is 33.6% faster on 3DMark11, the 3 iteams is 21.3% / 5% / 64.9% improvement. 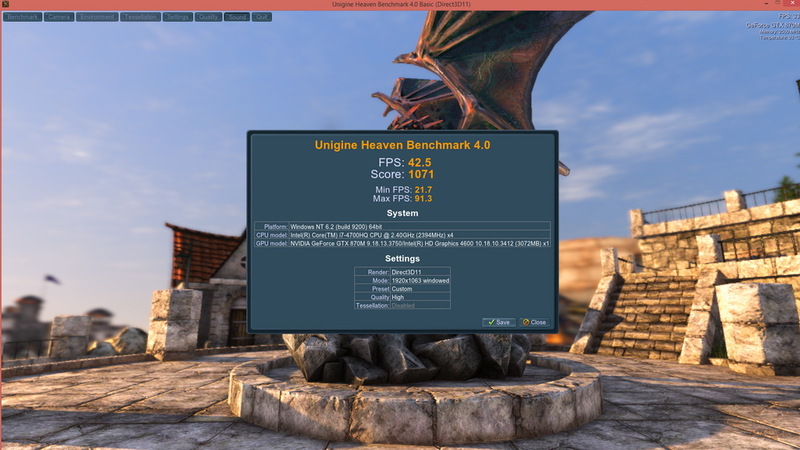 Heaven Benchmark 4.0 also got 18.4% faster then. 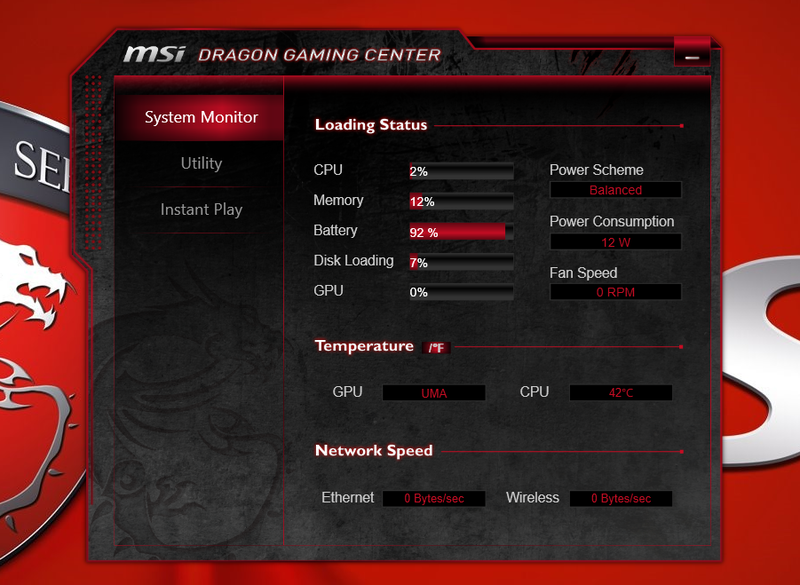 GTX870M is more than enough to play most of heavy loading 3D games, its really smooth on Full HD resolution. There were only seldom games critical on GPU force demands, that might let gamers not to set to the highest detail to play games smoother. 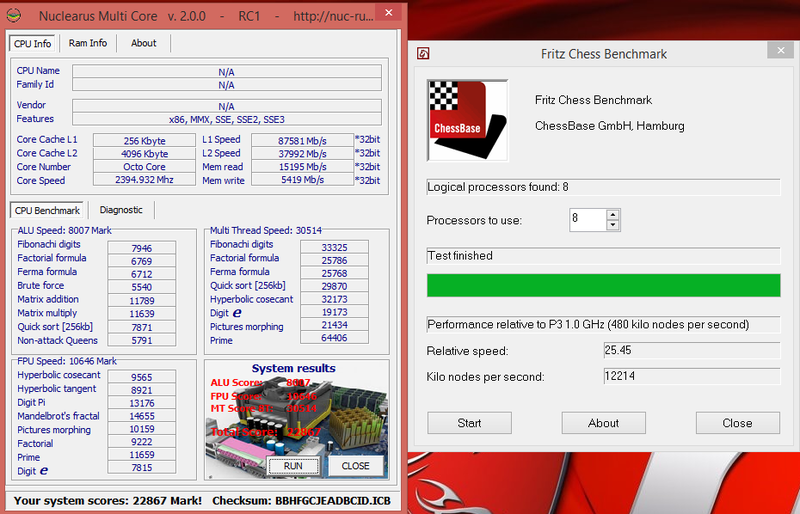 Full CPU loading with LinX - 84~89. 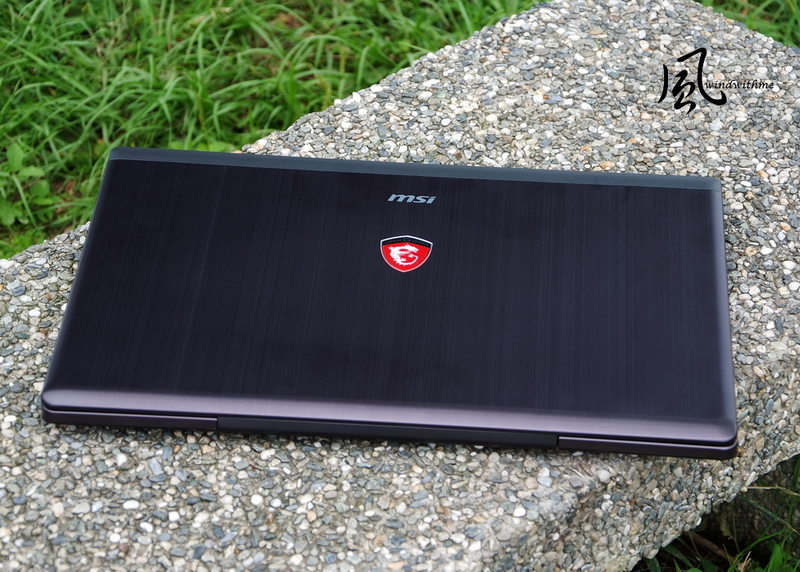 GS70 designed with now thermal technology of Cooler Boost 2, the mechanical design also totally different from GT or GE series. 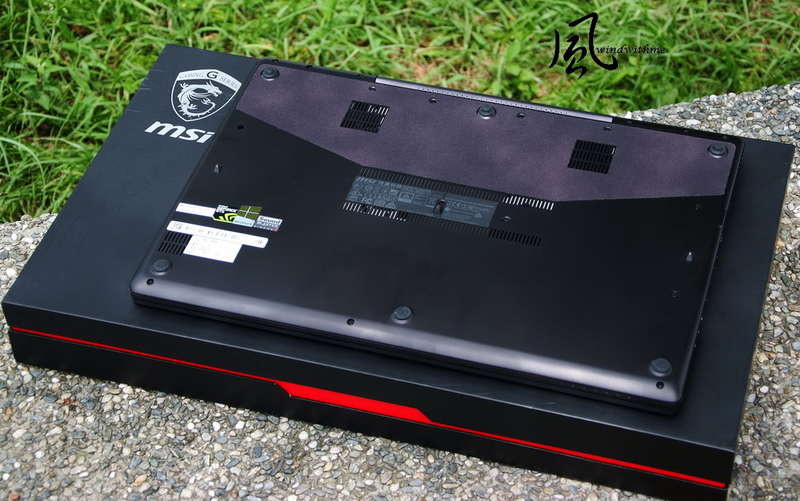 It separately designed of CPU cooling and GPU cooling, with better heat pipes and thermal modules, with better air flow input and exhaust design. 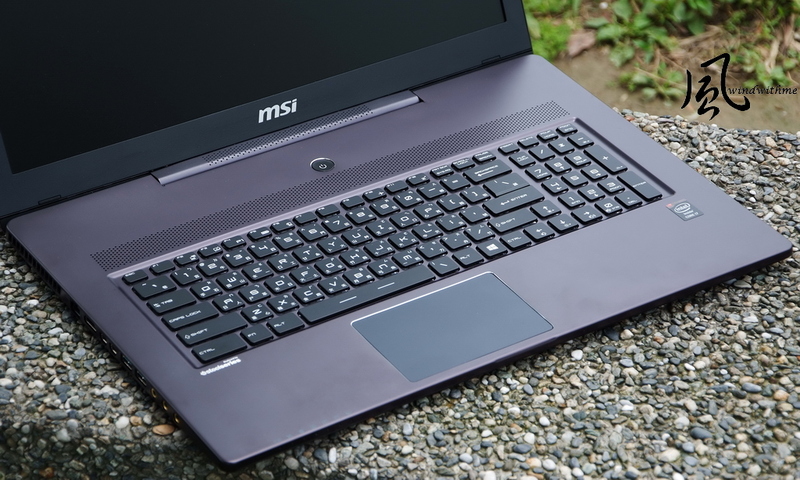 So the higher interior temperature problem did not happened on GS70 with this slim metallic design, and it even presents better than previous GE or GT series. 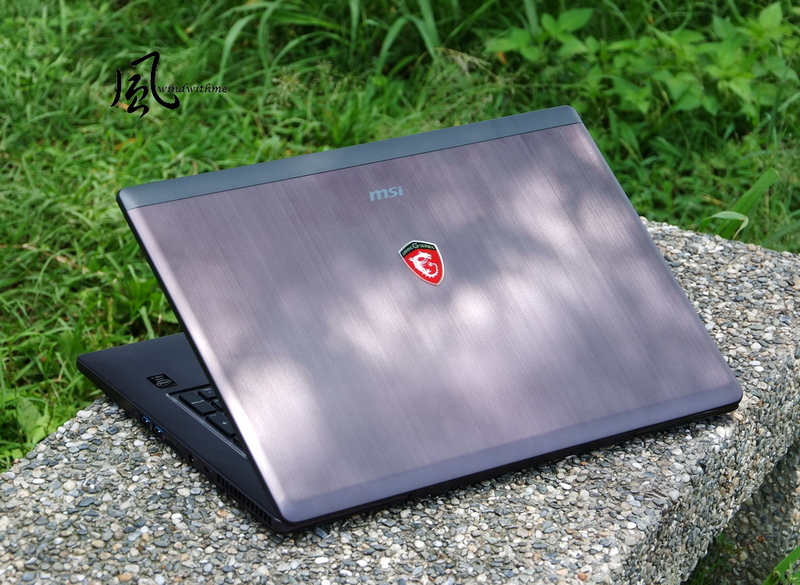 This is the outstanding presents on GS70 thermal solution, and hope the new GT series could use this kinds of design. 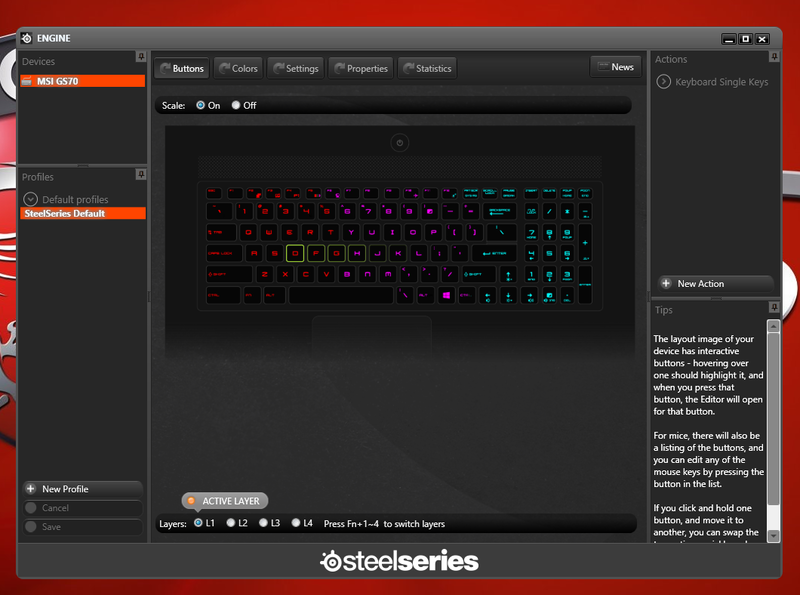 it supported over 85% more of the keyboard keys, support Keypress macro, Text macro, Launch program key and Disable keys. KLM keyboard backlit management, could set keyboard lights with 3 zones, that change colors easily. 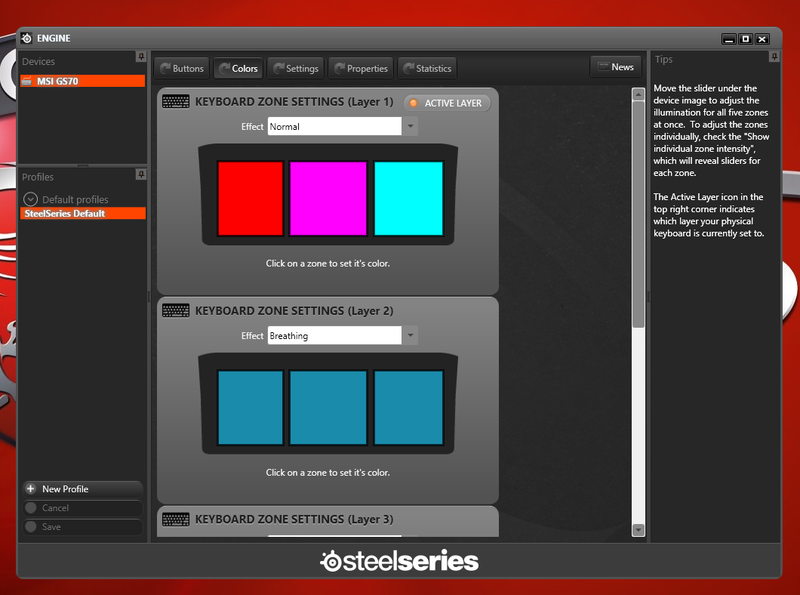 FN plus number keys 1~4 could switch the Layer 1~4 keyboards, not only change the backlit colors but also set different Macro keys users preset on different layers. 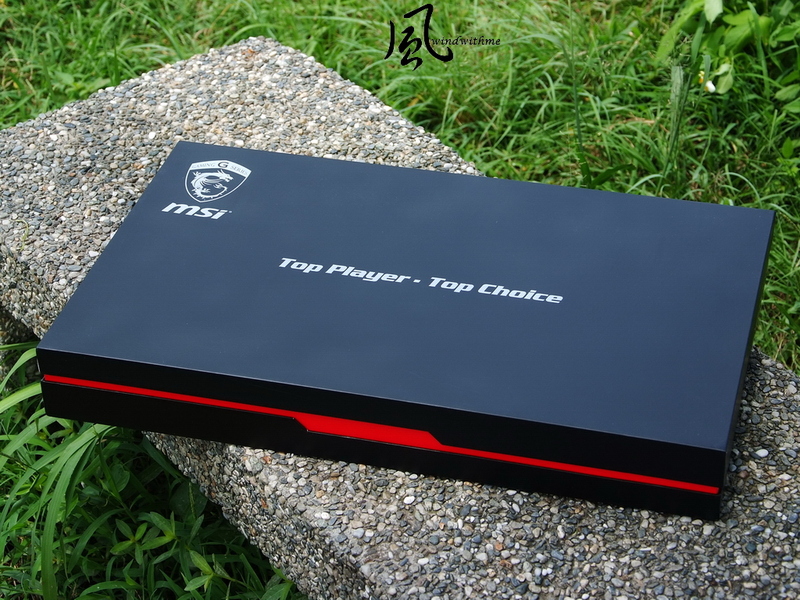 The anti-ghost keys could make input faster and smoother, move the Windows button to right side could prevent the touch when user are playing games. 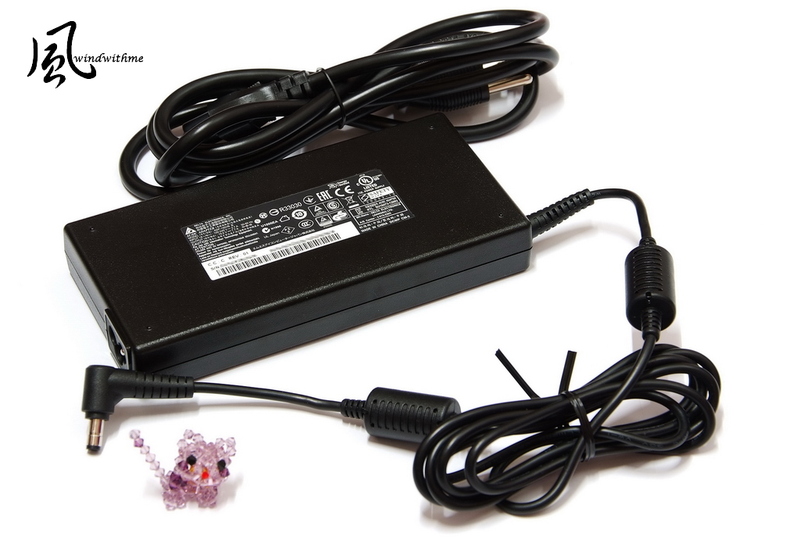 The power button light also means something, it will be white light when use UMA HD4600 graphics, and with orange light when use GTX870M graphics.